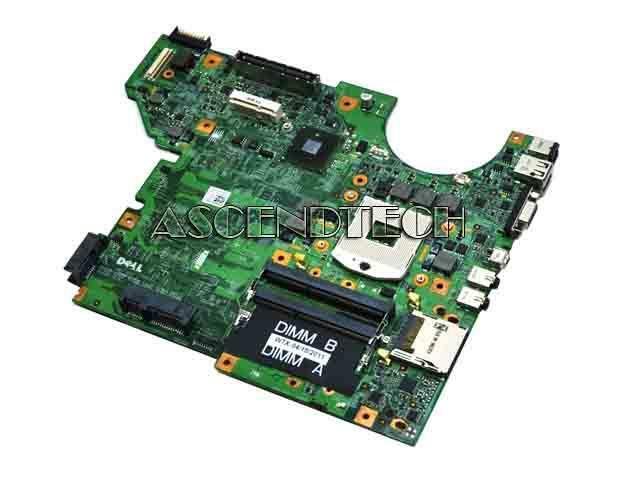 Dell - Latitude E5410 Dell Latitude E5410 Series Intel Socket PGA989 Laptop Motherboard D1VN4 0D1VN4 CN-0D1VN4. 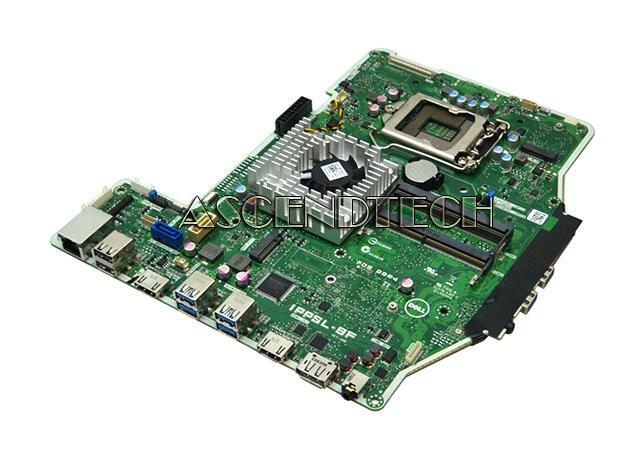 Dell - OptiPlex 9010 Dell OptiPlex 9010 Series Intel Socket LGA1155 Ultra Small Form Factor Desktop Motherboard DXYK6 0DXYK6 CN-0DXYK6. 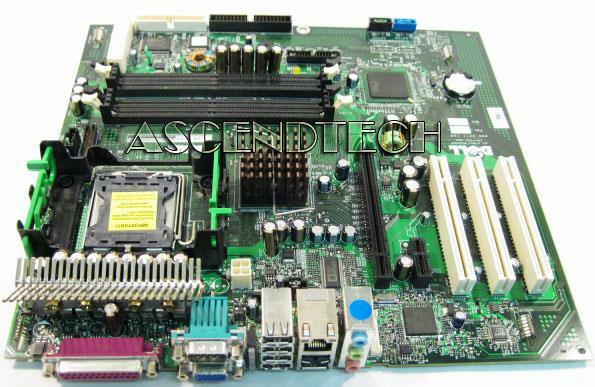 Hewlett Packard - Envy M6-1000 HP Envy M6-1000 Series AMD Socket FS1 Laptop Motherboard 702176-501. 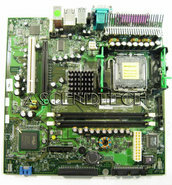 Hewlett Packard - Envy 15-J Series HP Envy 15Z-J000 15Z-J100 15-J Series AMD Socket FS1 Laptop Motherboard 720577-001. 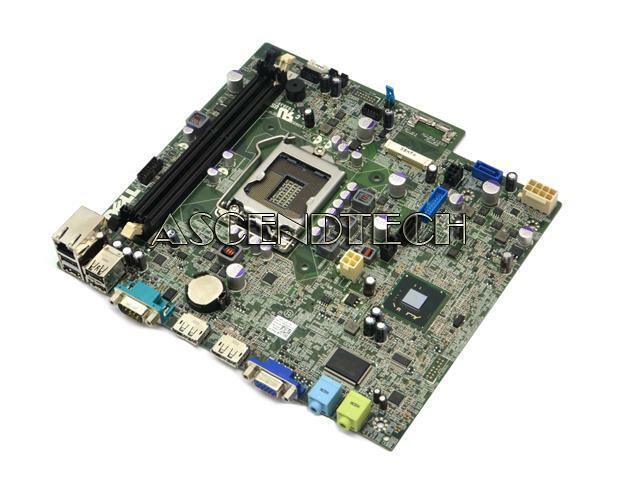 Dell - K06NC Genuine Original Dell OptiPlex 7440 All-In-One Intel Socket LGA1151 AIO Motherboard with Fan K06NC 0K06NC CN-0K06NC. 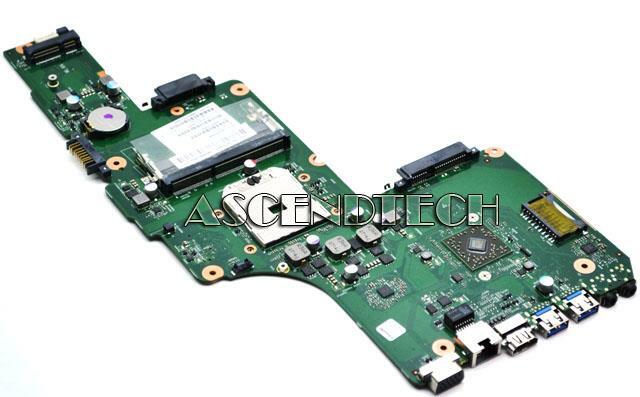 Sony - Vaio VGN-F VGN-NR Series Sony Vaio VGN-F VGN-NR Series Intel Socket 478 Laptop Motherboard A1727021A A-1727-021-A. 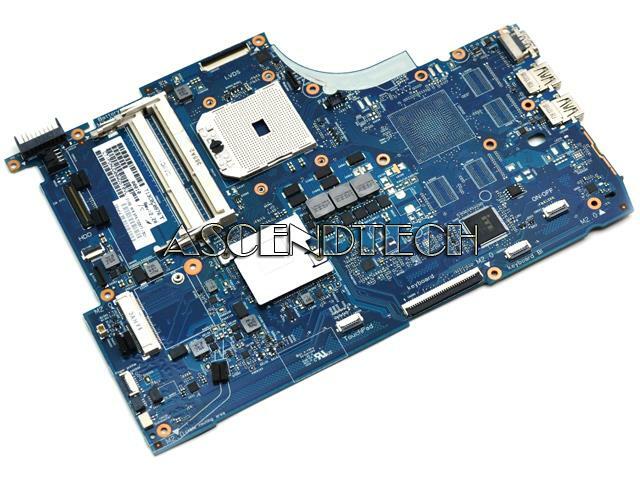 Dell - Vostro 3555 Dell Vostro 3555 Series AMD Socket FS1 Laptop Motherboard GN8DY 0GN8DY CN-0GN8DY. 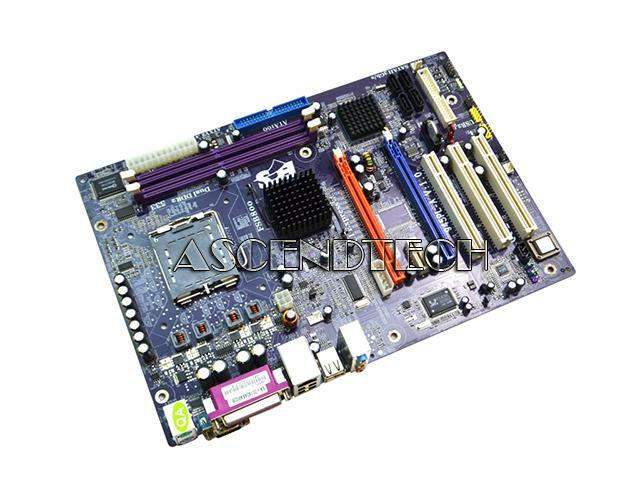 Dell - Dell Optiplex XE2 Dell Optiplex XE2 Intel Socket LGA1150 Small Form Factor Desktop Motherboard YC03K 0YC03K CN-0YC03K. 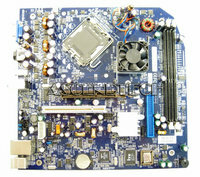 Dell - Inspiron M511R (M5110) Dell Inspiron M511R (M5110) Series AMD Socket FS1 Motherboard NKG03 0NKG03 CN-0NKG03. 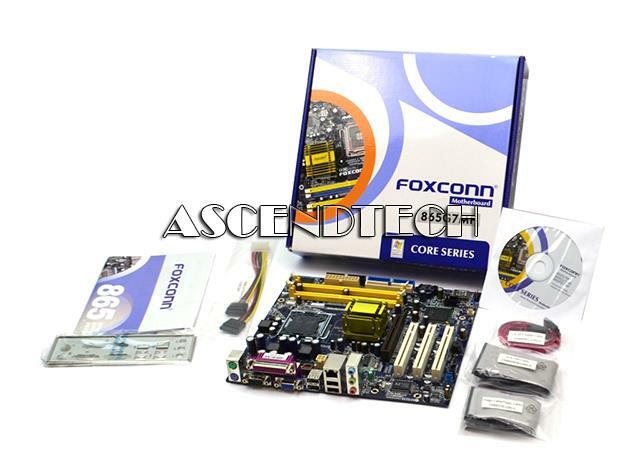 Asus - K52F Series Asus K52F Series Intel Socket rPGA989 Laptop Motherboard 60-NXNMB1000-C14. 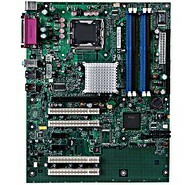 Hewlett Packard - Pavilion DV6-6000 HP Pavilion DV6-6000 Series AMD Socket FS1 Laptop Motherboard 665282-001 669129-001. Toshiba - Satellite S855 L855 Toshiba Satellite S855 L855 Series AMD Socket FS1 Laptop Motherboard V000275360. 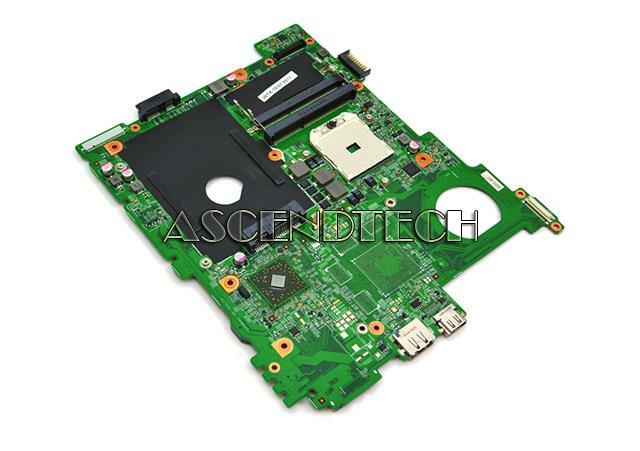 Asus - U53F Laptop Series Asus U53F Series Intel Socket rPGA989 Laptop Motherboard 60-NZ6MB1000-D05.